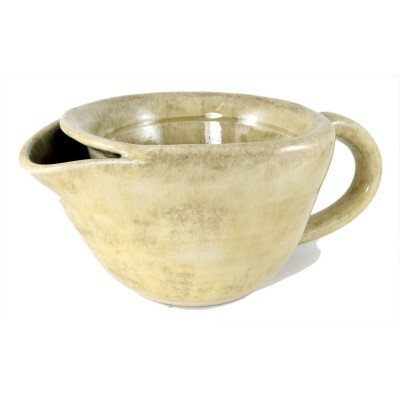 Thrown In Stone Handmade Pottery was founded in Leeds by ceramic artist Gary in 2010. 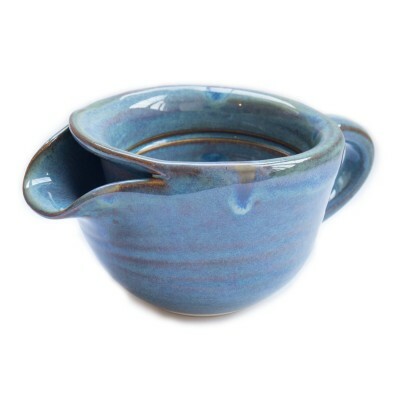 They produce a large range of handmade unique pottery items. 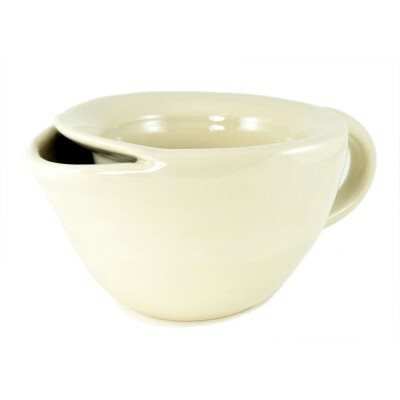 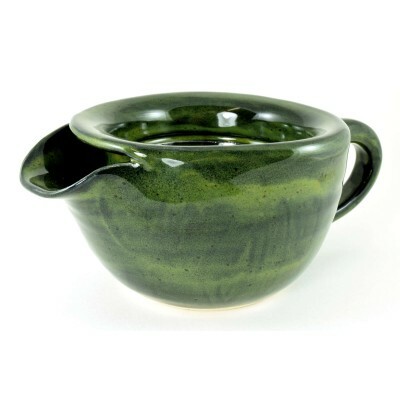 Gary works mainly with white Stoneware to produce unique functional and decorative pieces including beautifully crafted shaving scuttles. 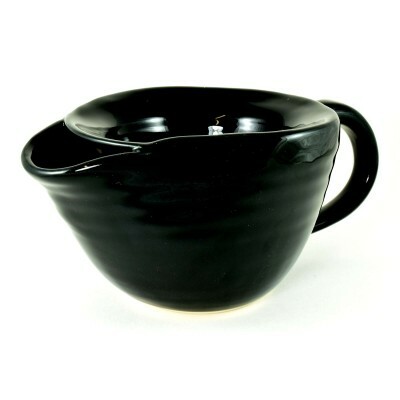 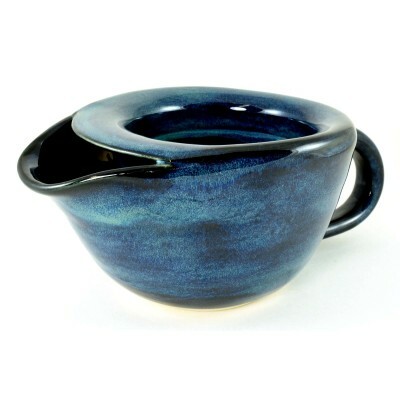 All scuttles are shaped by hand and have a unique and distinct glaze finish.